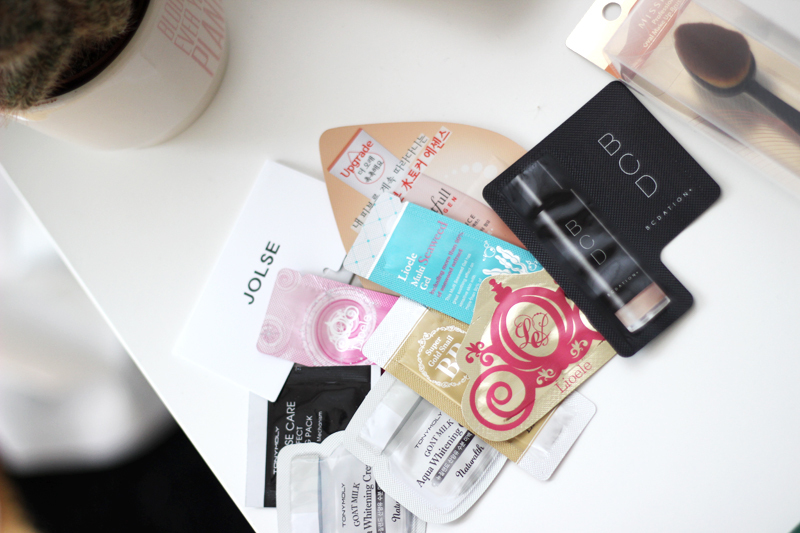 If you've been reading my blog for a while you'll know that I am a huge K-Beauty fan (I'm talking about Korean cosmetics - so nothing Kardashians themed). When I was in Japan I could hardly contain myself - all the drugstores there are packed with the cutest South Korean & Japanese makeup brands. It was definitely the walhalla of kawaii. And not only is the packaging cute, but the products are always innovative and super effective. While Estée Lauder is just now coming out with a sheet mask, drugstore brands from Japan and South Korea have been doing this since forever. K-Beauty is sadly very not easy to find where I live in Belgium or pretty much anywhere else in Europe or the USA. You'll have better luck in big cities (you'll find a section in Harrods & Selfridges when you're in London, for example) or Asian malls, but I usually just turn to eBay for my kawaii fix. With the right seller & knowledge about import taxes, you'll find the best prices and good service. I should warn you though: it might become a little addictive. I used to purchase with whichever eBay seller has the best price, but I've since stepped away from that technique. With K-Beauty (and certain brands in particular) growing more and more popular, fraudsters have found their way in and are selling counterfeit products. Counterfeit skin care and makeup can be super dangerous to use so I did a little research as to which seller is the most trustworthy. I am confident buying my products with IAmLove-shop, an eBay seller who also runs his own big webshop Jolse. They have been running the webshop for many years and opened their eBay store a little over three years ago. 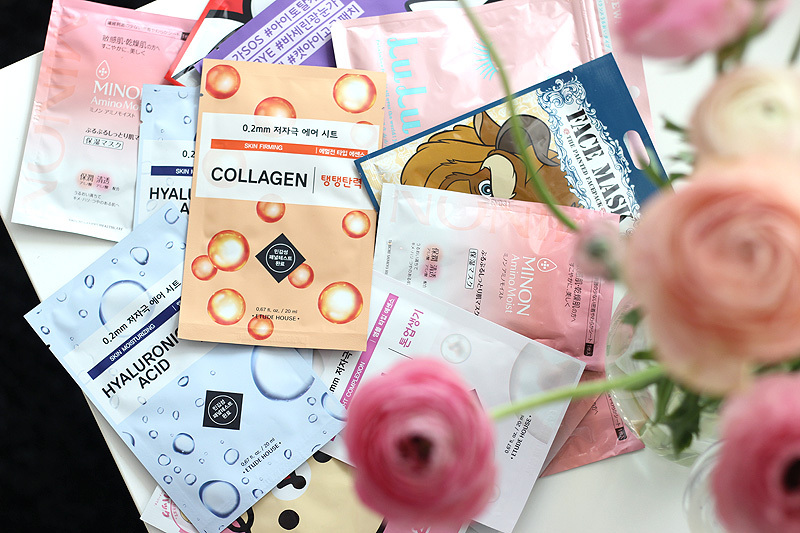 With tens of thousands of positive reviews and headquarters in South-Korea they're a trustworthy source with a huge stock of the best loved K-Beauty brands. 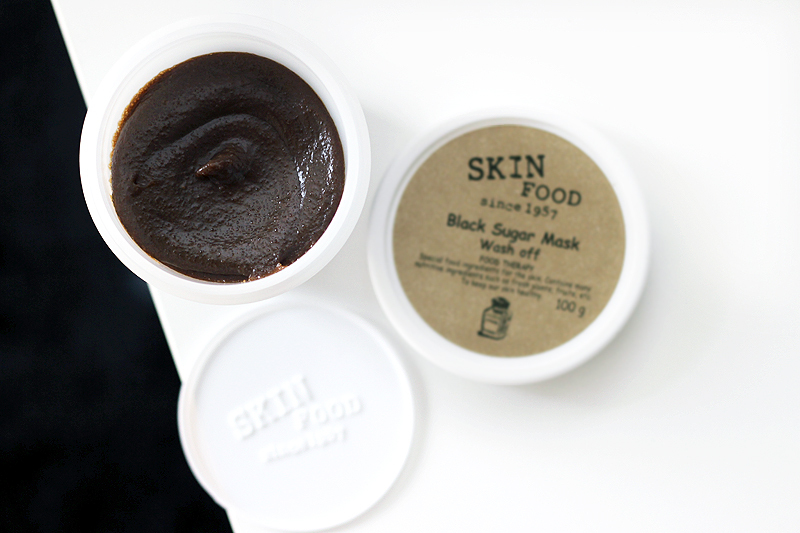 I tried a few Skin Food products when I was in Japan and really loved them. I got a small sample sachet of the Black Sugar Mask and when I tried it on I was amazed. This stuff makes my skin feel SO soft and look SO glowy! It's good stuff, so obviously I had to buy a full sized tub. 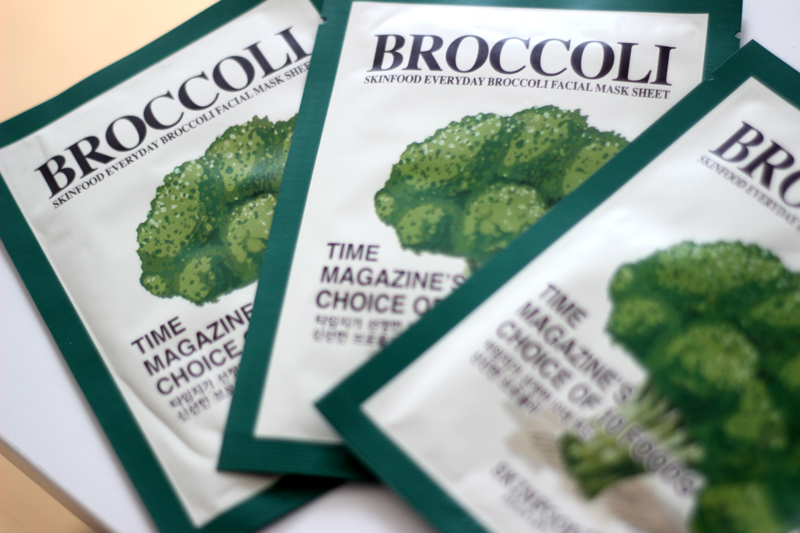 I also got three of my favourite Skin Food Sheet Masks - the ones with Broccoli are divine. They make my skin look radiant & feel ultra moisturised and plumped in just fifteen minutes. This is what I do when I'm tired and I need some skin TLC! 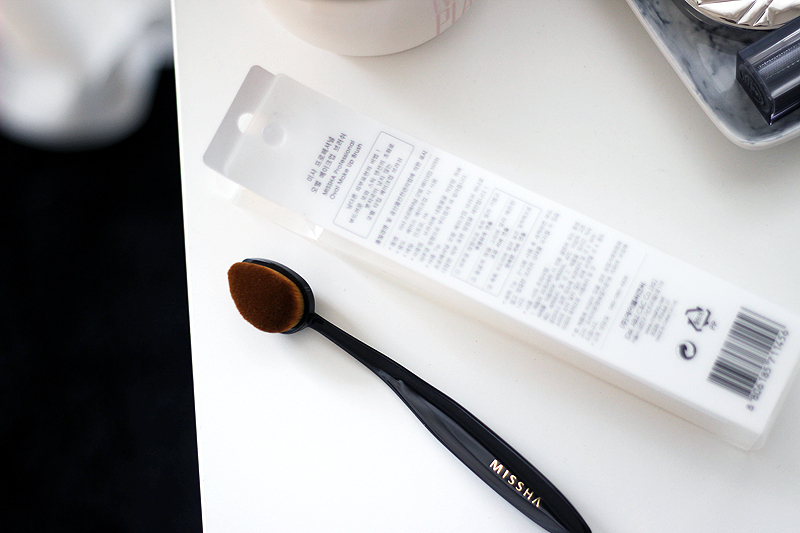 Finally I also caved for the Missha Oval Foundation Brush. 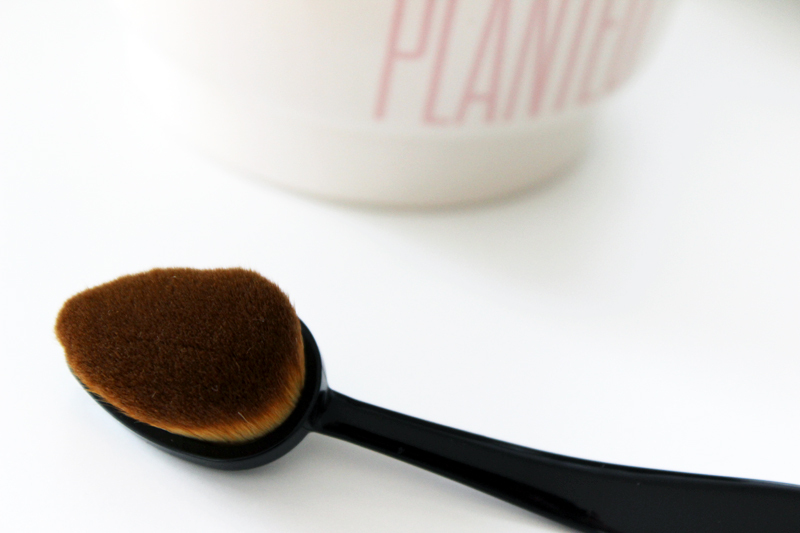 I have tried out similar brushes by MAC Cosmetics during a master class, but never felt compelled to pay the full price for the biggest foundation one. Being the brush fanatic that I am, I just had too many other brushes to justify a new and pricy purchase. At around €11.00 though, I felt like I could give the Missha one a go. I already tried it a few times and I really like it! 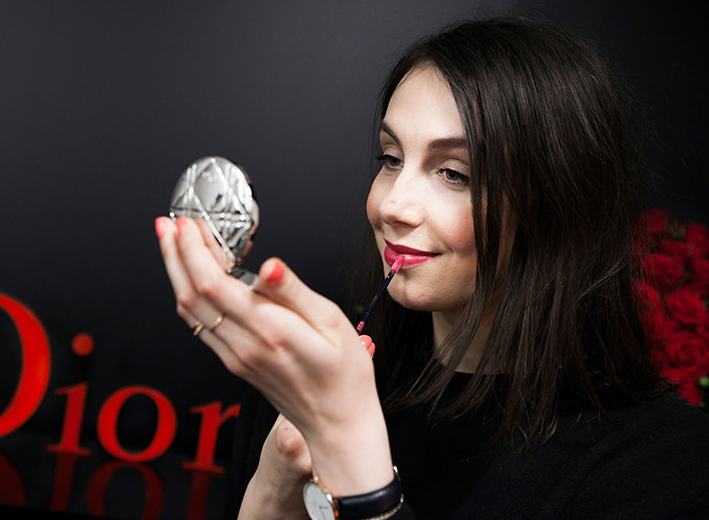 It is great for achieving full coverage and it works really fast too. I am excited to try it out more often - I'll certainly report back on it. It's important to consider import taxes when shopping on eBay, especially if the product is being shipped from another region. Living in Belgium we don't pay any import on packages coming from the EU, but on all other packages we need to pay a whole bunch of taxes if the total value exceeds €22 (this is the price of your products + the shipping fee). This is why I always buy in smaller "batches", meaning two or three products at a time. IAmLove-shop doesn't charge any shipping fees, so I just make sure I stay below the €22 mark per package. This will prevent you from getting a bit of an unpleasant surprise when the postman rings the doorbell.. 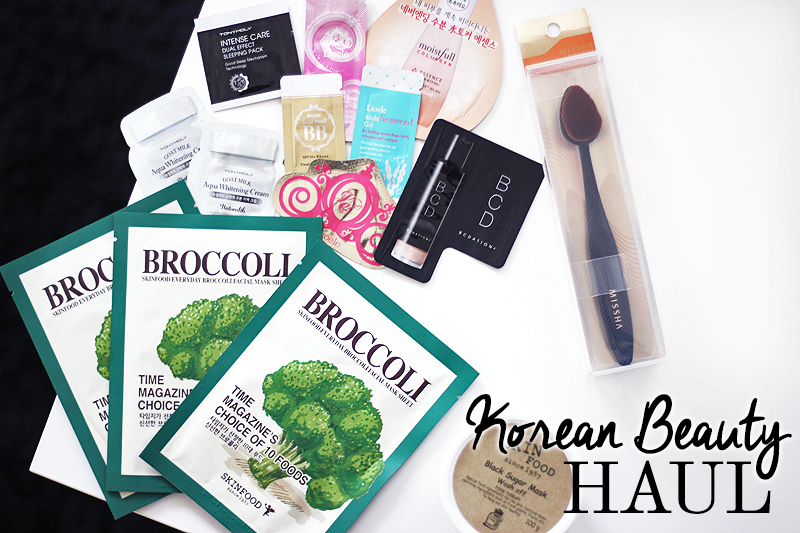 Please do let me know if you have any K-Beauty recommendations! I am always happy to discover more. My next order with a new gel sheet mask I really wanted to try out is already on its way.. #oops!